The McLaren 675LT “Longtail” took the world by storm when it was unveiled in early 2015 and this McLaren Super Series model, limited to only 500 cars, sold out quickly. 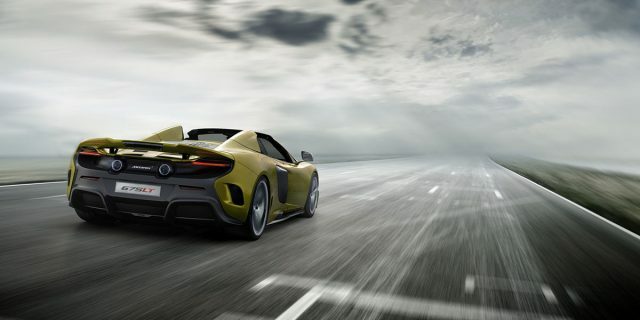 As response to worldwide customer demand McLaren later the same year revealed the open top version of the 675LT, known as the McLaren 675LT Spider. Also launched as a limited edition model, this latest addition to our rental fleet is one of only 500 opportunities worldwide to enjoy this fantastic car. We want you to experience this journey filled with luxury and style, staying in the most exclusive hotels and driving some of the greatest roads. Finished in distinctive mantis green, our 675LT available for touring is certainly a head turner – and perhaps not for shy drivers. As the fastest ever open-top McLaren, speed is in the 675LT model’s DNA, sharing much of the technology developed for the McLaren P1™. The word “Longtail” was established by the race-winning McLaren F1 GTR ‘Longtail’ in the late 1990s and similarly the 675 Longtail Spider has been developed with a focus on enhanced lightweight components and optimised aerodynamic performance. The single-piece carbon fibre “Monocell” chassis, with a weight of only 75 kg, has a mid-mounted 3.8L V8. 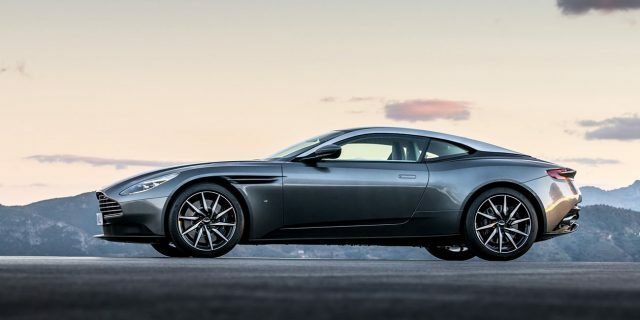 Removing the roof only added 40 extra kilograms compared to its coupe stable mate, thanks to a retractable roof system. Power output is an astounding 666 bhp at 7,100 rpm, with maximum torque of 700 Nm at 5,500 rpm. This gives the car a 0-100 km/h acceleration time of an impressive 2.9 seconds and the car will reach 200 km/h in just 8.1 seconds. 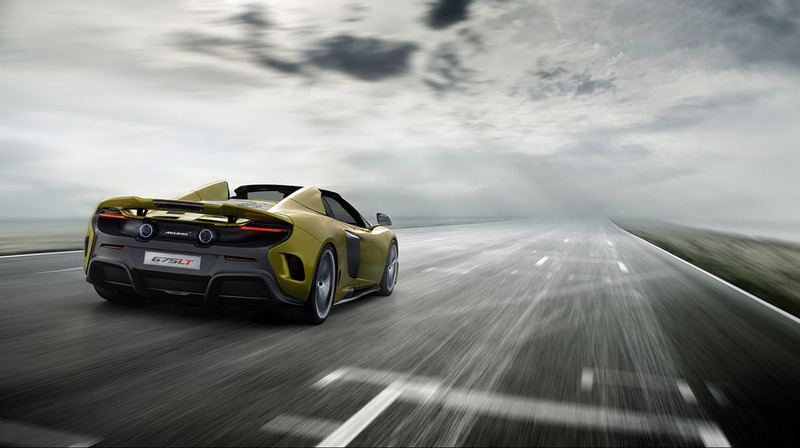 The top speed of the McLaren 675LT Spider is 326 km/h. To really give you an idea of how fast and track-focused the car is, perhaps we should mention that the McLaren 675LT Coupe is – at the time of writing – the fastest car on the Top Gear test track with a time of 1.13.7, beating the magnificent Pagani Huayra. Read more about the car on McLaren’s official website – cars.mclaren.com/super-series/675lt-spider – and once you are ready to book a test drive you can contact us by email or phone. Driving tour prices with the McLaren 675LT Spider are listed under our driving tours in South of France, however if you would like the 675LT delivered to another location in Europe you can request a bespoke quotation from us. 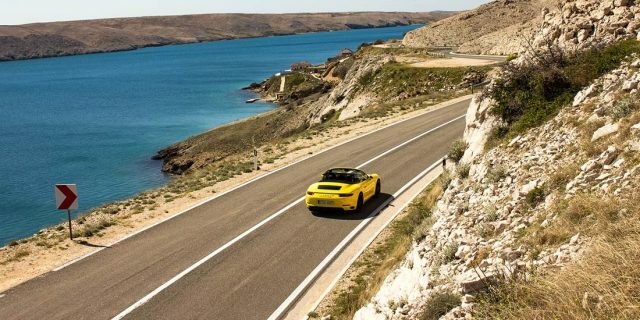 We would be happy to design you a custom luxury driving tour. So why not spend your days in a Mclaren 675LT on thrilling driving roads before enjoying relaxing evenings in luxurious hotels. With prices starting from only €5699 for 1 day / 2 nights supercar driving experiences – custom designed for maximum thrill – this is a fantastic opportunity to road test a truly remarkable model from McLaren.